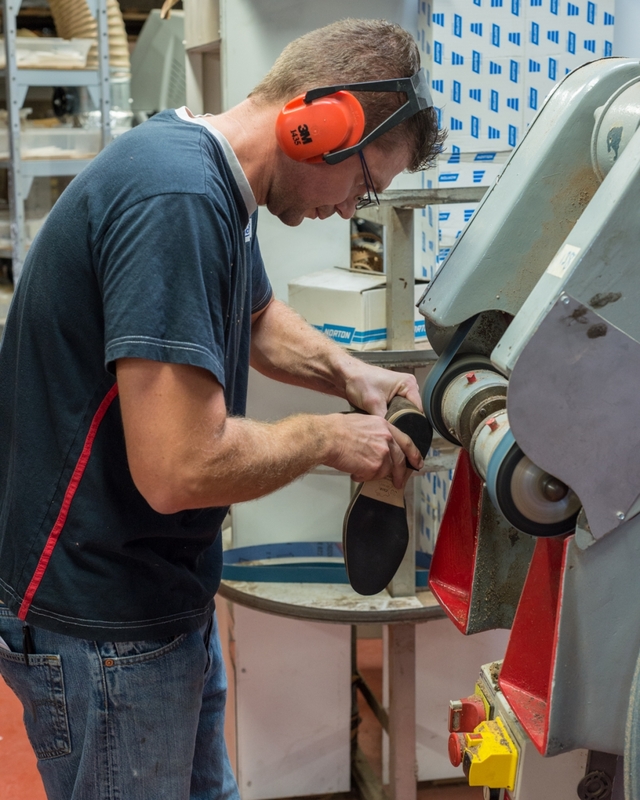 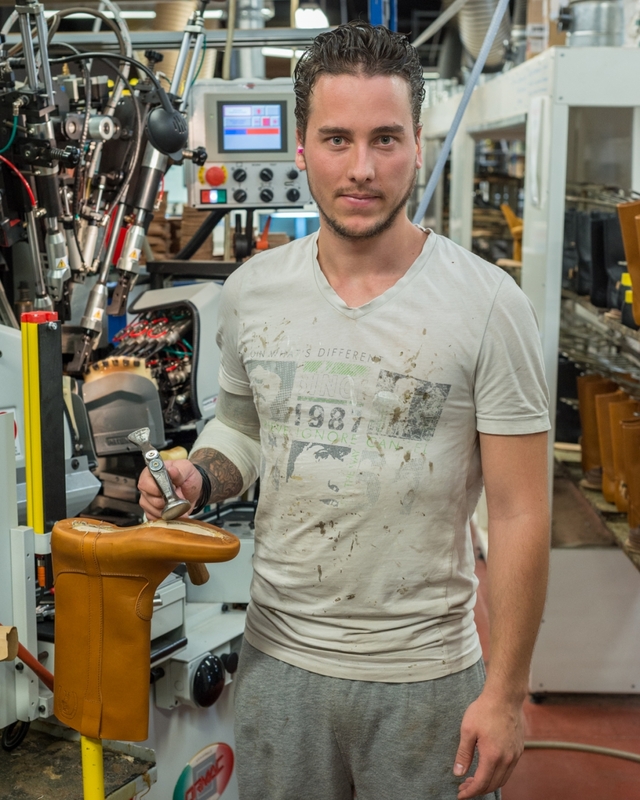 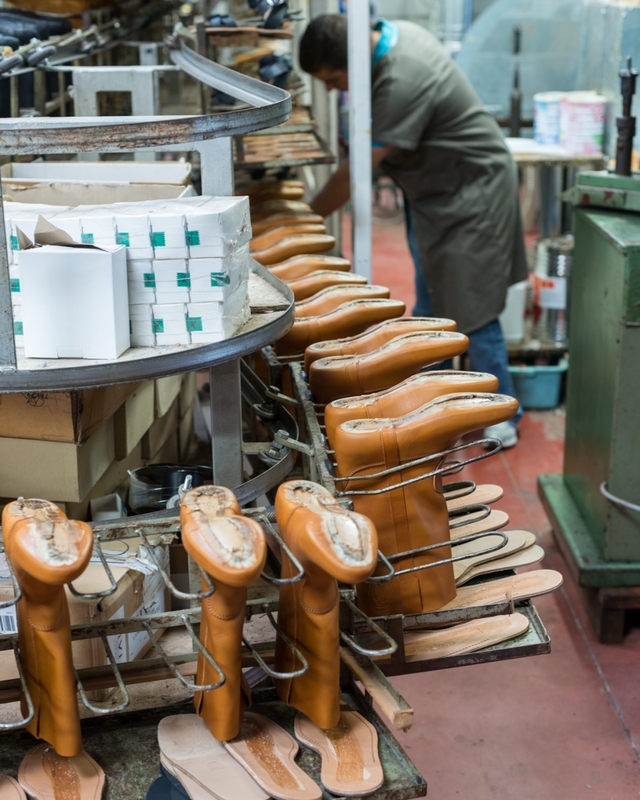 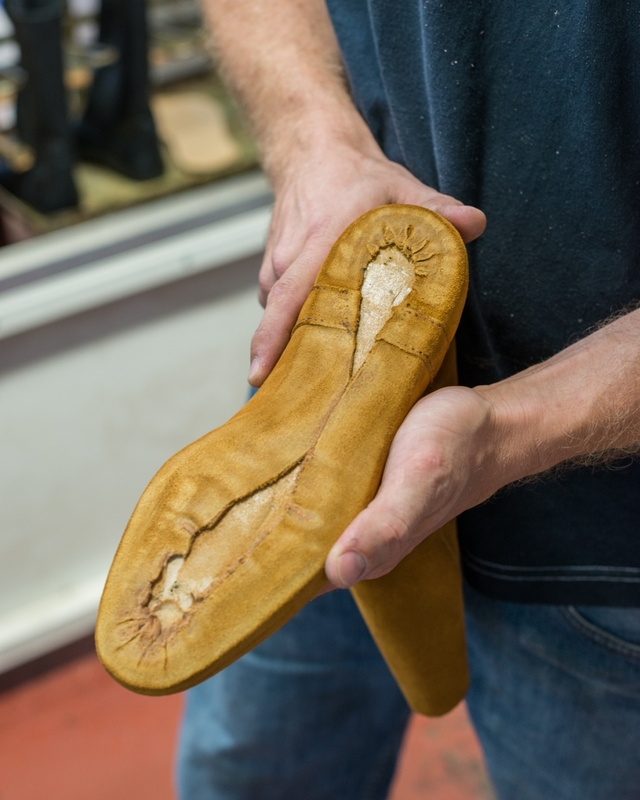 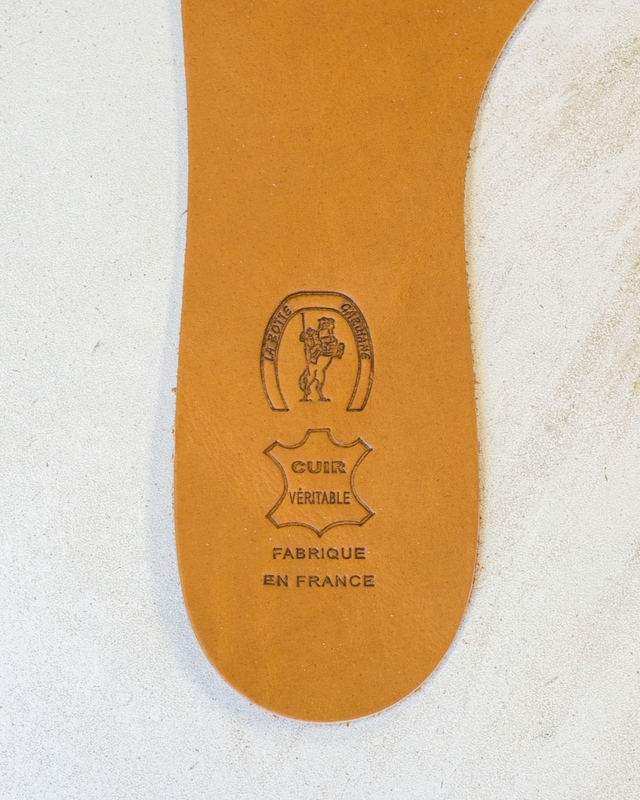 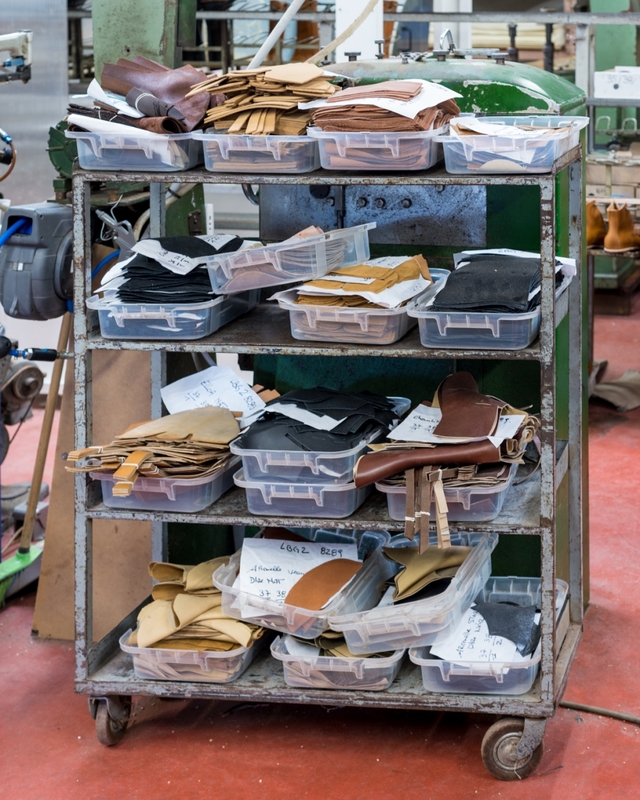 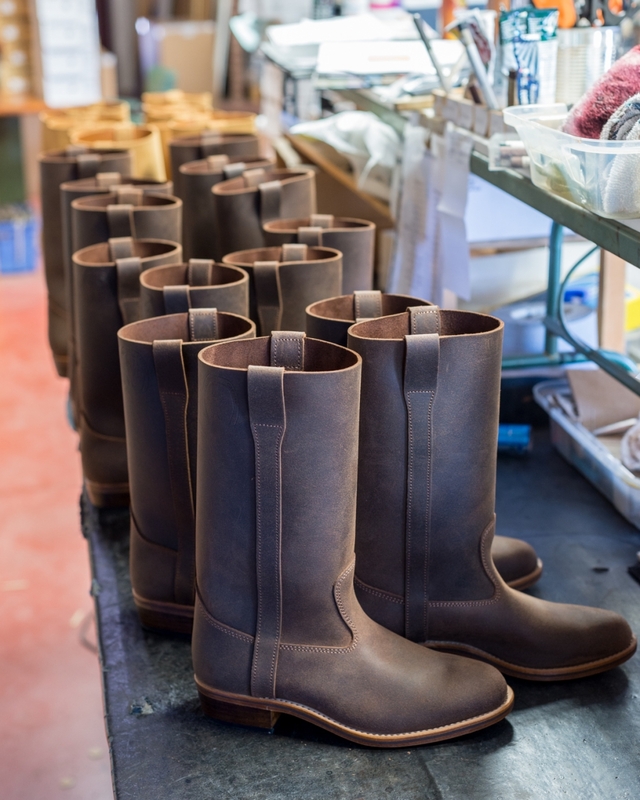 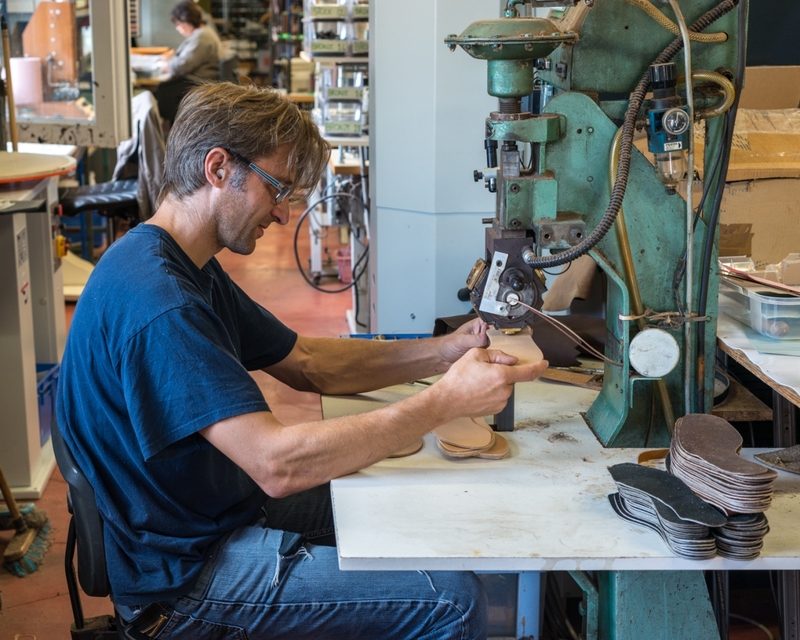 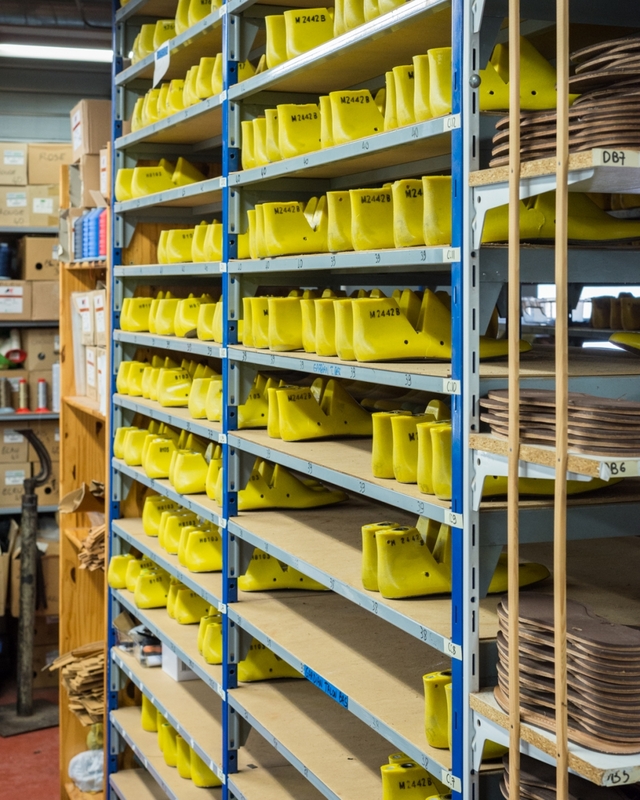 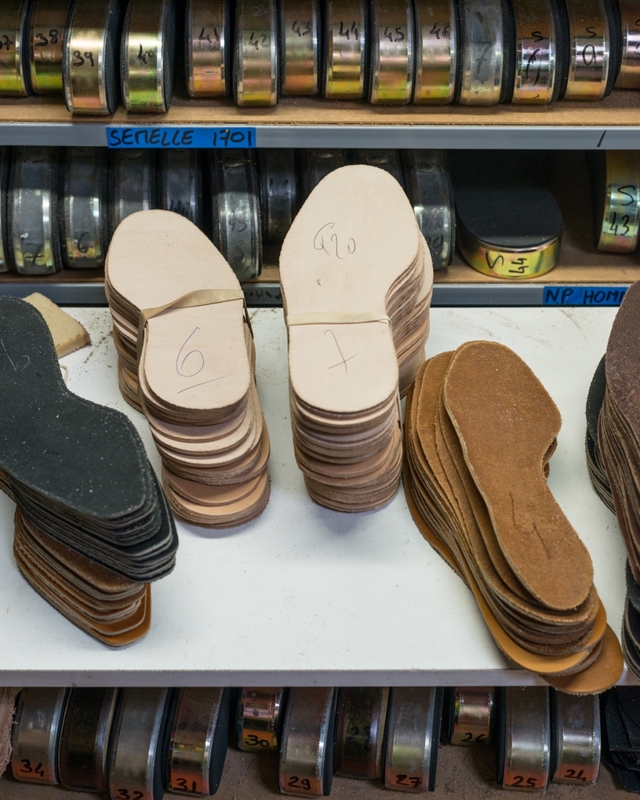 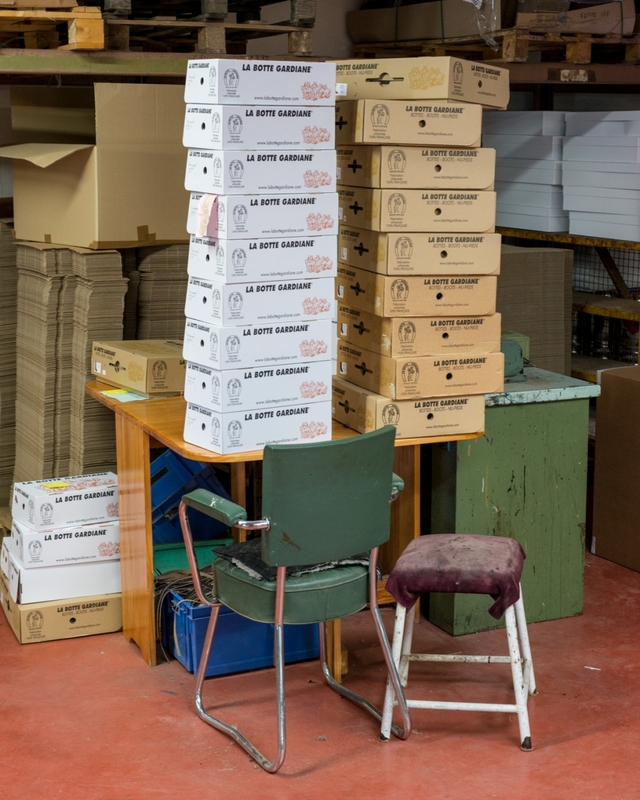 Established in 1958, La Botte Gardiane is specialized in handcrafted boots, shoes and sandals, all 100% made in France. 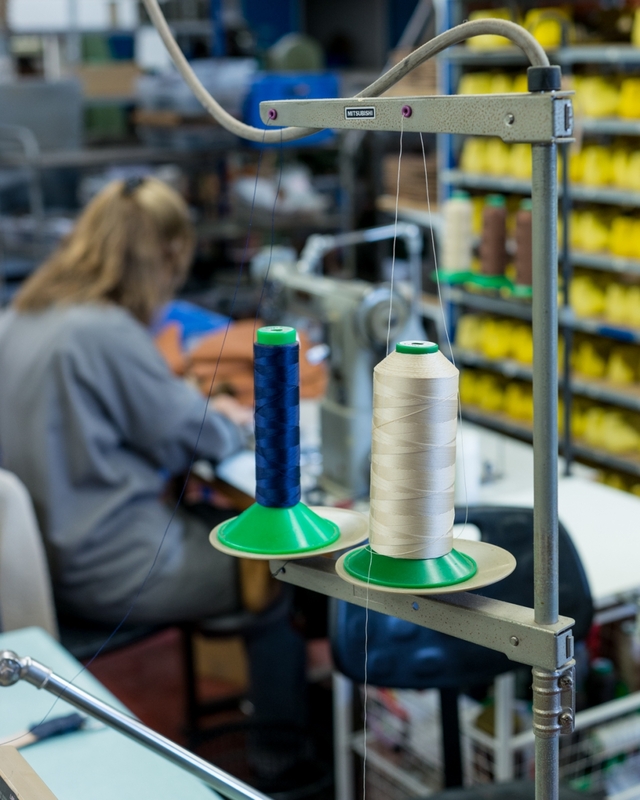 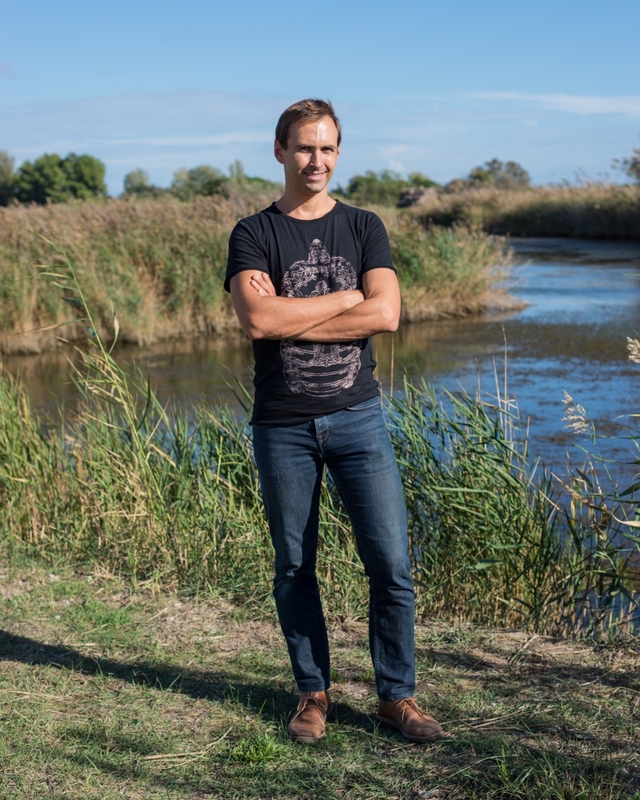 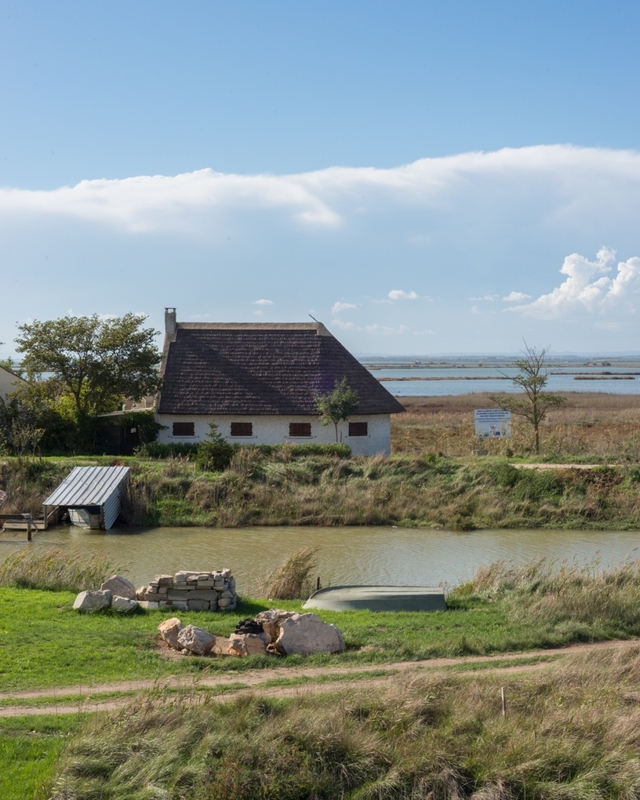 Our workshop is located in Camargue, in the south east of France, between Nîmes and Montpellier. 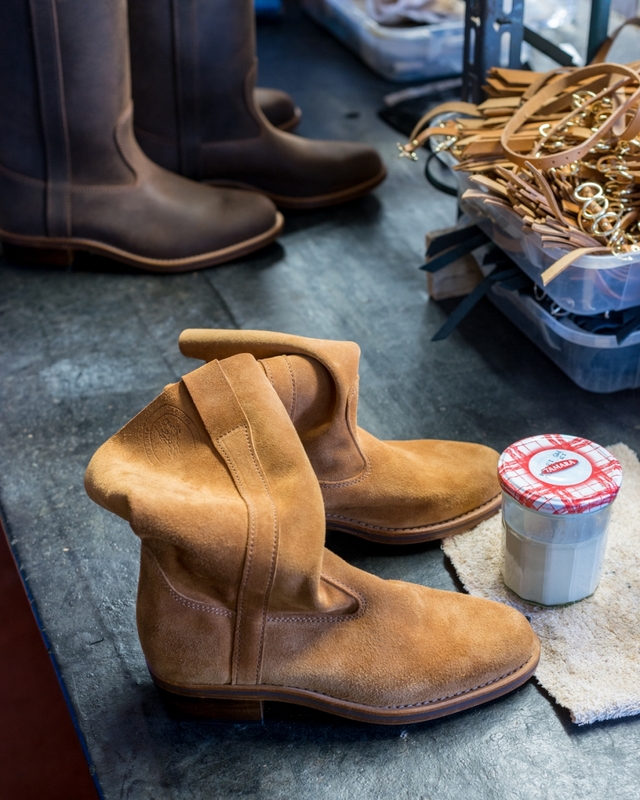 Carmargue is the land of the “gardians”, the French cowboys looking after bulls and cows, for whom our boots were originally designed. 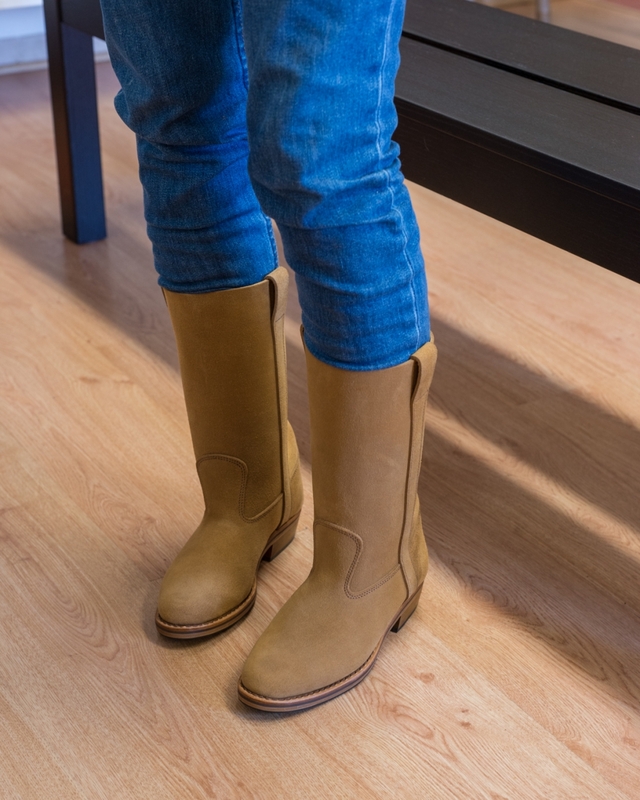 These specific boots require a high degree of sturdiness and comfort. 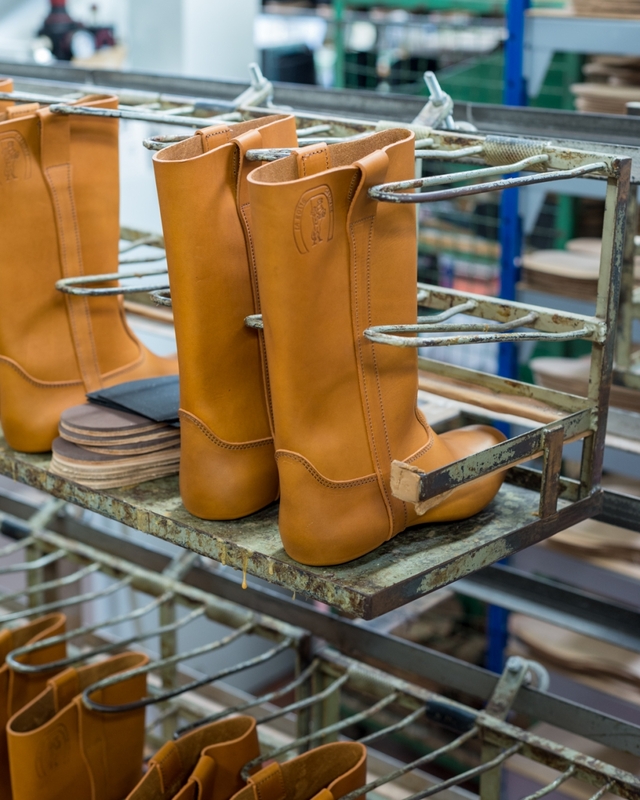 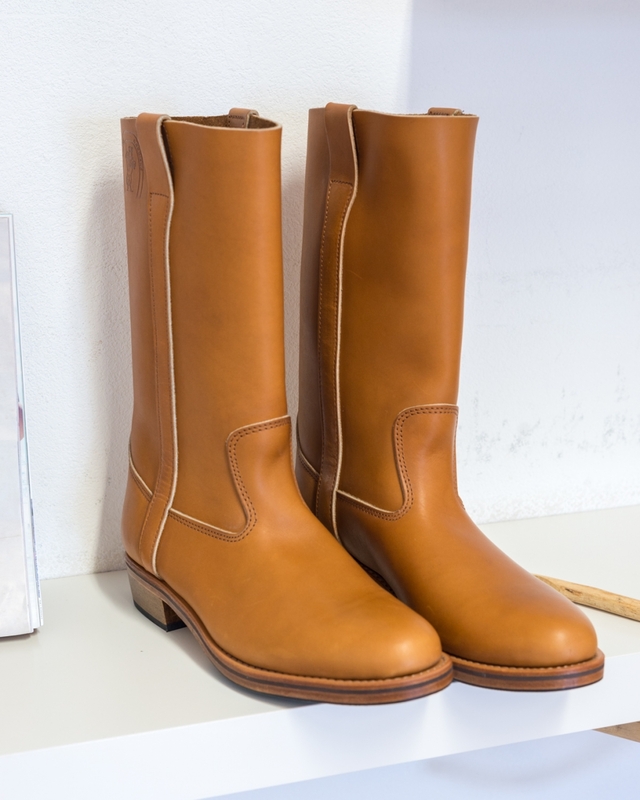 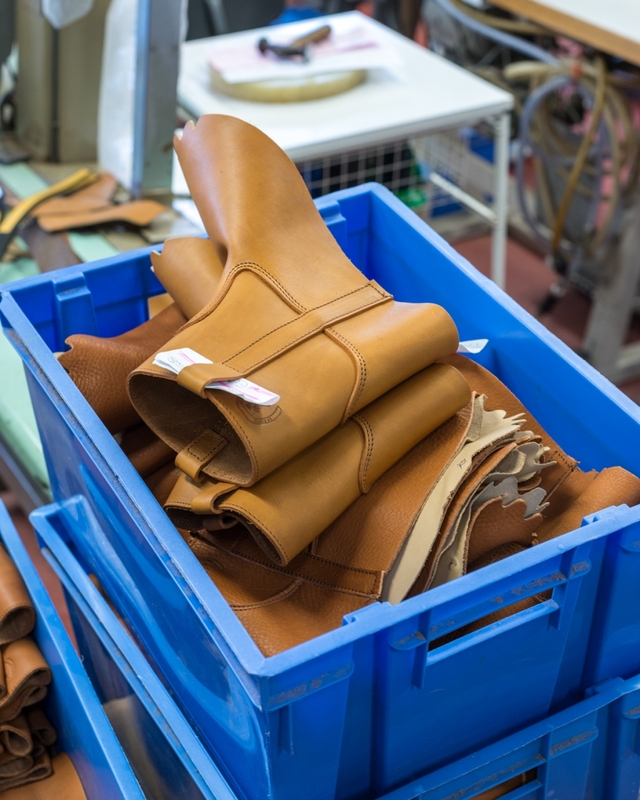 This is why la Botte Gardiane has built its reputation on the quality of its products, preserving original craftsmanship and using high-quality leather.